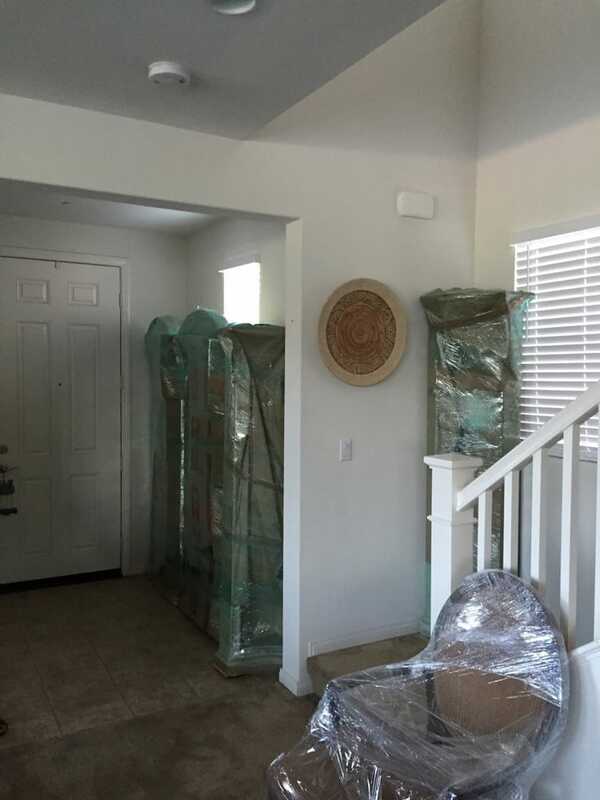 We are the West Coast Moving Company represent Moving Orange County which is said to be highly responsible and very attentive to clients. We prioritize the safety of your belongings and your rest of mind. 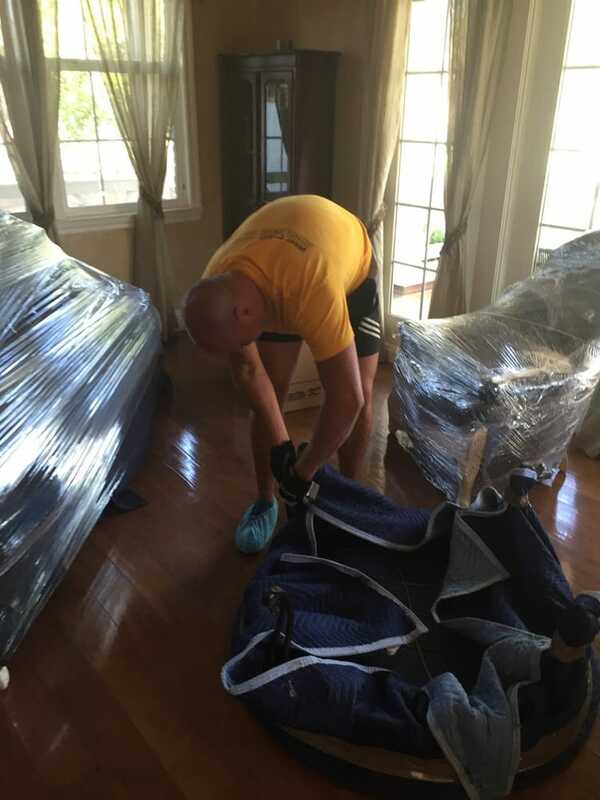 All of our Movers Orange County are very professional and experts in moving. Our Movers specializes in all types of moving that you as our client may require.To begin with, we can work as local movers. Whenever you need to move locally around Orange County, just let us know. We are ready to help you when necessary. However, local moves are not as simple as they might seem. Obviously, you will need a logistics expert who can schedule your move and provide you with a moving quote. Our company possesses such experts. Everything onwards will be carried out in accordance with the schedule that you approve. We will notify you about it via e-mail or postal service, whichever option you prefer.Besides, we can also see to packing and unpacking. 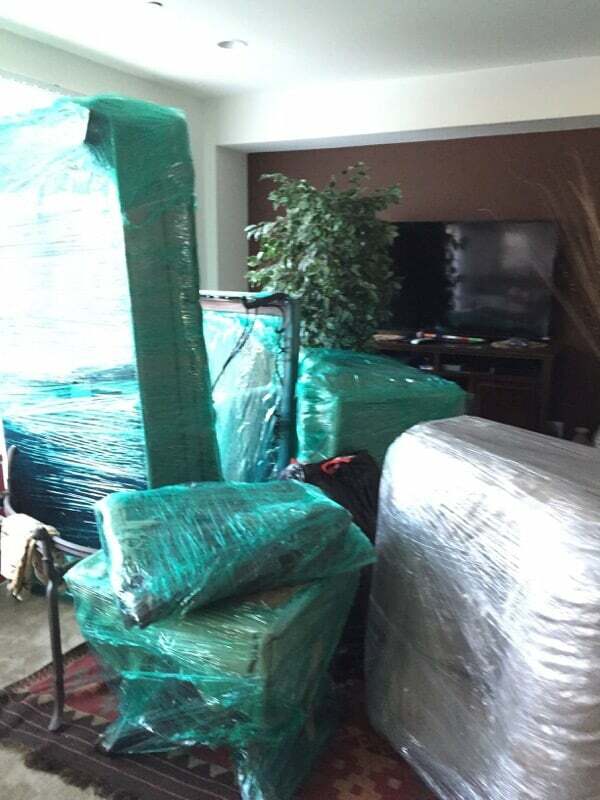 Our movers will help you out without any major difficulties. Everything will be done under your supervision and coordination.We cannot call ourselves a successful company without the ability to execute long-distance moves and commercial moving. We only need to receive the necessary information from you. The rest is our work, you simply have to relax and think about the happy future which is certainly awaiting you. Commercial moving forms an integral part of the spectrum of the services we offer. The demand for it is on a steady increase. Established in 2012. Our Moving Company originates from the dream of a team of professionals who also worked together as movers, to establish their own firm that would prioritize «help» above all else. That is how everything started. Over time, this dream was allowed to come true and our Moving Company Orange County was created and has proved to be very efficient. Of course, it has been a tough and difficult journey that we have chosen to travel together — together with our clients in the first place. Now we are happy to present to you a well-established company that comprises of a large team of professional and dedicated Movers Santa Ana that are committed to helping out anyone who requires their assistance.We definitely have evolved to a new level and are now capable of providing you with the best quality of service possible. Undoubtedly, we are now equipped to deal with any problems that we encounter. This is what our experience lets us do. Trust us! We had this Moving Company in Orange County come by to give us an estimate, & the final cost was right in line with what they had estimated. Movers showed up exactly when they said they would, worked very hard, & completed the move in about 8 hours. 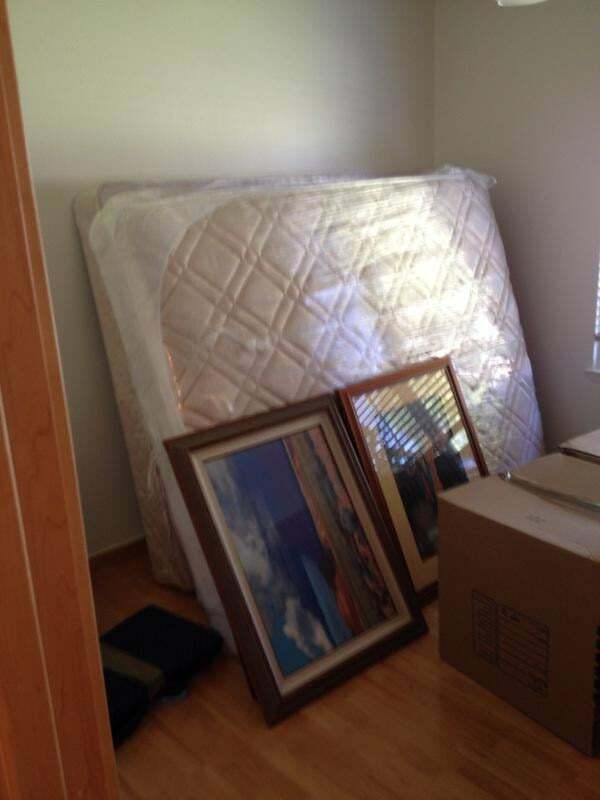 They were very careful with our furniture & belongings with no damage to anything. Overall, we were very pleased with their service & would definitely use them again! They arrived on time; they called ahead to let me know they were en route. Met me at the storage unit & carefully loaded antique furniture. When we arrived at the house, they unloaded the antiques + furniture from another truck and placed it in the house. The floors had been refinished and they helped put felt under everything. They moved a piano back in place & the fridge without scratching the floors. They helped me get the beds set up. No marks on the furniture, the walls or the floors. They worked solid--no breaks, no slacking. I am VERY happy. I called a couple of weeks in advance and talked to the manager. We set up the appointment on the phone. He and his estimator arrived a few minutes early and proceeded to move all my supplies. They were careful to put the boxes of books on the bottom and were extra careful with the bins marked fragile. They followed us to the storage facility and packed the boxes so we could see what was where. It was a positive experience with no suprises and we will definitely use their services again if needed. West Coast Moving Company was great. When I called to schedule my move, the rep I spoke to was very clear and concise. Because my old apartment was a second story walk-up, there was an additional fee, which I was informed of in advance. There was also an additional fee for fuel/mileage, and then we discussed the hourly fee in case my move took longer than the three hours that were covered by my deal. The exact amount of the extra fees were communicated to me at the time I scheduled the move and the amount was the same on moving day. A day or two before the move, I received a call to confirm that all was going according to schedule, and to confirm the exact time window that the movers would arrive 8.30-9.00 On moving day, I received a call from the movers to inform me that they were about 45 minutes away, and they arrived exactly on time. 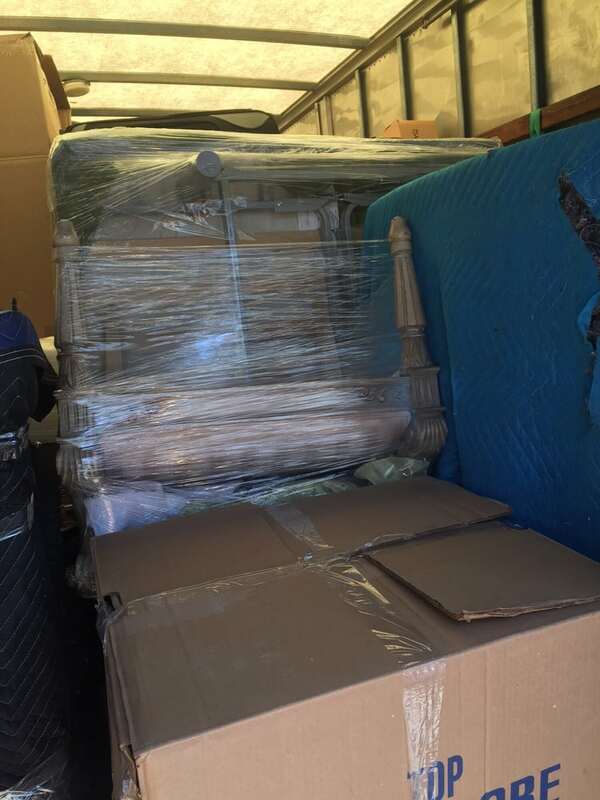 They were very careful with the few boxes I pointed out as being fragile, and there were no damages to any of my belongings.All in all, I had a great experience using West Coast Moving Company and I wouldn't hesitate to use them again.